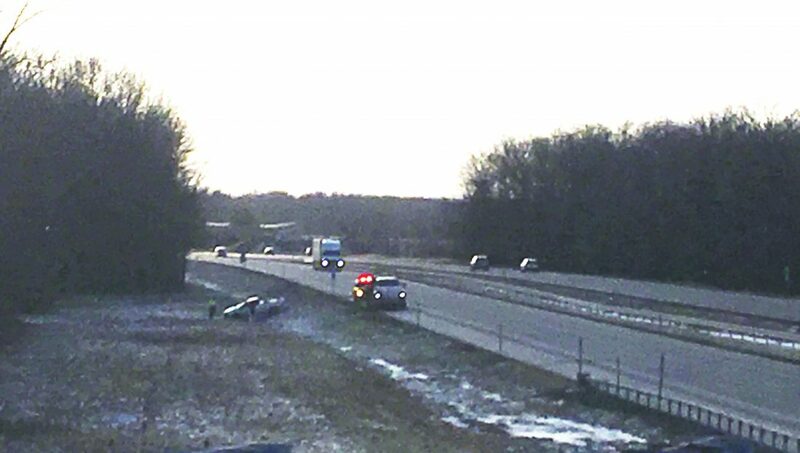 At around 3:20 p.m. Saturday, there was a report of a vehicle rollover heading eastbound on I-90. The accident occurred in Sheridan between Center Road and O’Brien Road. Information regarding the safety of the driver was unavailable.